It&apos;s free to register, don&apos;t hesitate and register here. For more information, please visit SWING INTO SPRING. W Concept, a new premium e-commerce knowing for launching emerging Asian designers in the States is set to open its first retail pop up, entitled URL to IRL, on April 25th in Soho. RSVP now! 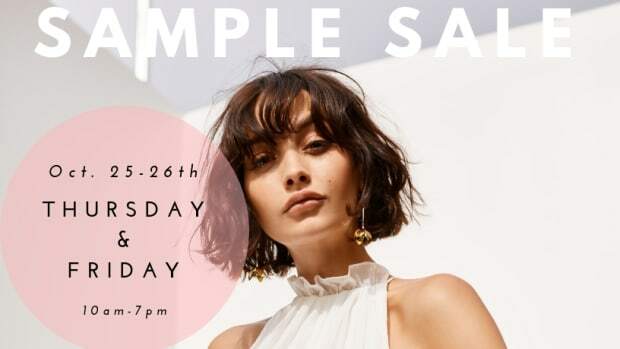 Australian Fashion Labels is hosting an October sample sale in the Cooper Building in the DTLA Fashion District, 860 S Los Angeles St, Suite 315.